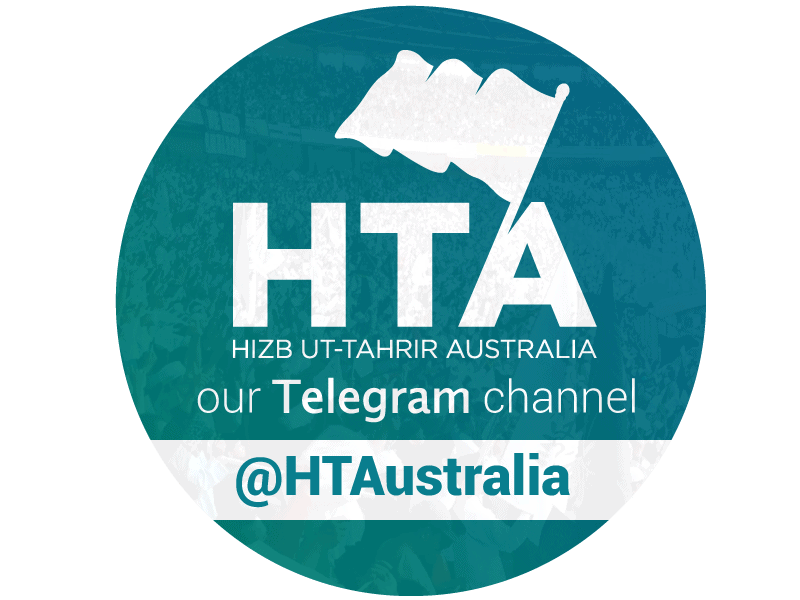 Hizb ut-Tahrir is a global Islamic political party established in 1953 by the erudite scholar, author, judge and activist from Palestine al-Qadi Taqiuddin an-Nabhani (rh) along with a group of other scholars including Sh. Abd al-Qadeem Zalloum and Sh. Ahmad al-Daour. The current leader of the party is Sh. ‘Ata ibn Khaleel. He resides in and works from the Muslim world. Sh. Taqiuddin al-Nabhani is the erudite scholar, mujtahid, qadi, author and activist. He is founder of Hizb ut-Tahrir and its Ameer from 1953-1977. He is Muhammad Taqiuddin bin Ibrahim bin Mustafa bin Ismail bin Yusuf al-Nabhani. He belonged to the ancient Arab tribe of Bani Nabhan from North Palestine. He was born in the village of Ijzim, within the district of Haifa, in 1909. Shaykh Abdul Azeez Al-Badry was a prominent man of knowledge, preacher and political activist in Iraq in the 1940s, 1950s and 1960s. Having been educated by some of the prominent scholars of Iraq, he was also one of the early and prominent members of Hizb ut-Tahrir in Iraq who struggled in the work for Allah’s deen and gave his life in its cause, murdered by a brutal regime and a martyr (insha Allah) for a great cause.